Akshay Kumar, Huma Qureshi, Saurabh Shukla and Annu Kapoor starrer wins case, hearts and mind! 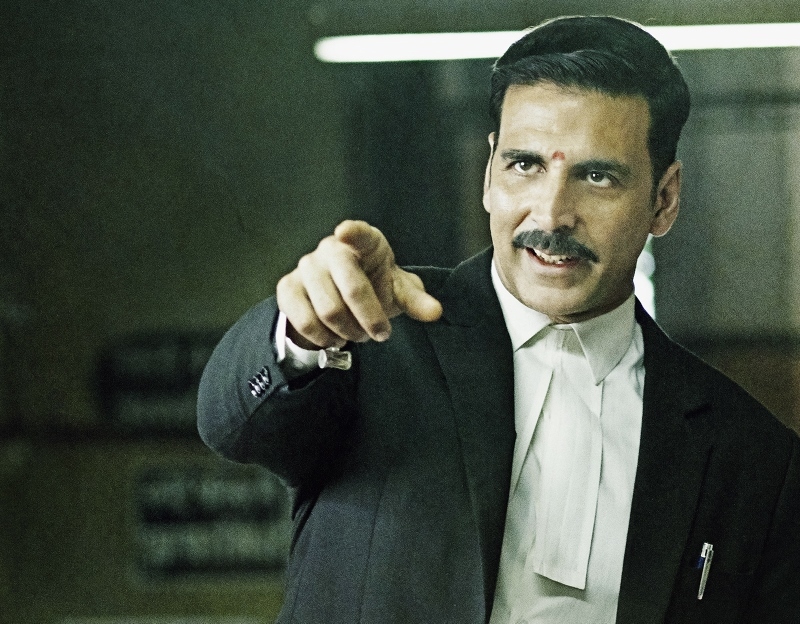 Akshay Kumar’s much anticipated courtroom entertainer Jolly LL.B 2 is out in cinemas Friday 10th February, and has already won hearts of fans, audience and critics alike. With strong performances throughout the film and Akshay Kumar playing the character of a lawyer for the first time, he emerges triumphant on screen. 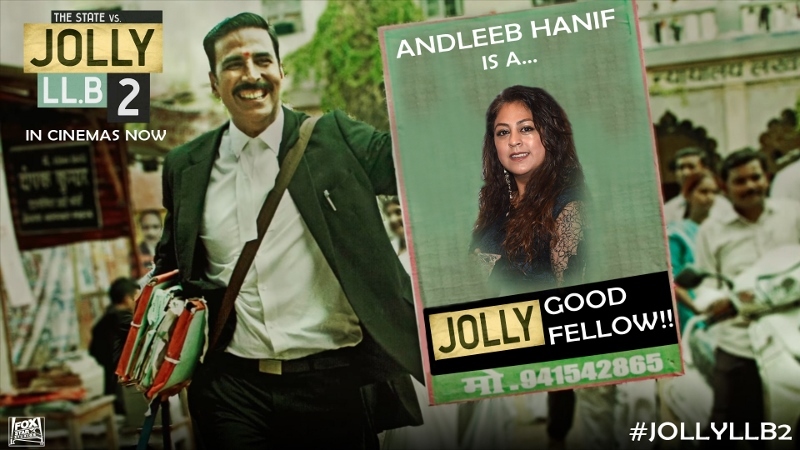 Set against the backdrop of the erstwhile city of the Royals, Jolly LL.B 2 is a satire about an underdog - Advocate Jolly (Akshay Kumar) attempting to catapult himself to the top of the legal food chain. Anarchy, mayhem and underhandedness, all expressed through wit and a vein of humour, form the cornerstones of this courtroom tale. Akshay Kumar is seen buttressing his legal arguments with rhetoric’s necessary to establish his case, many of which will become signature dialogues. 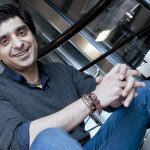 Inspired by true events it’s the story of Jagdishwar Mishra, aka Jolly, a hustler by nature, who survives by fighting petty cases and using every tactic under the sun to make a quick buck and earn a decent living.